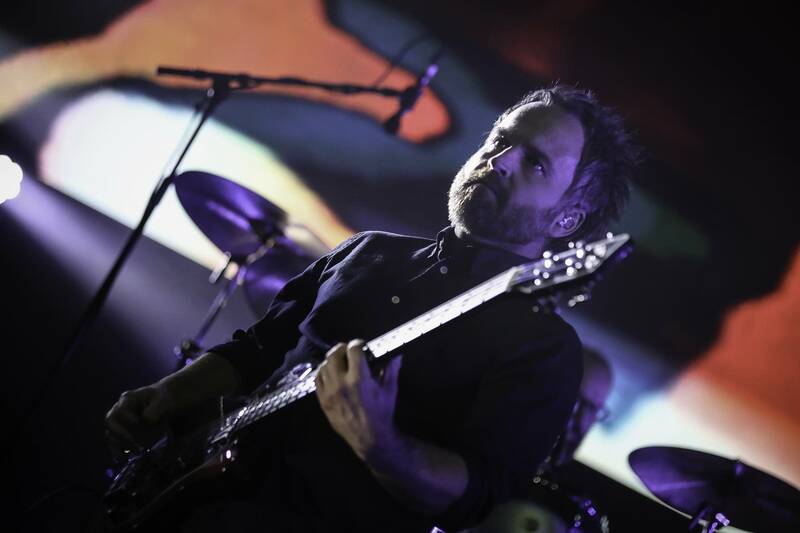 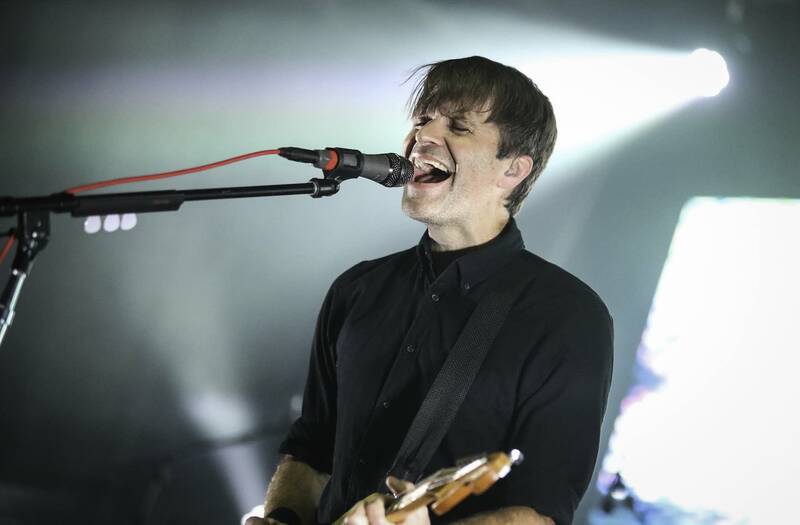 Death Cab for Cutie played the second of two shows at the Palace Theatre in St. Paul, Minn., on their tour supporting the album, Thank You for Today, on Saturday, Oct. 6. 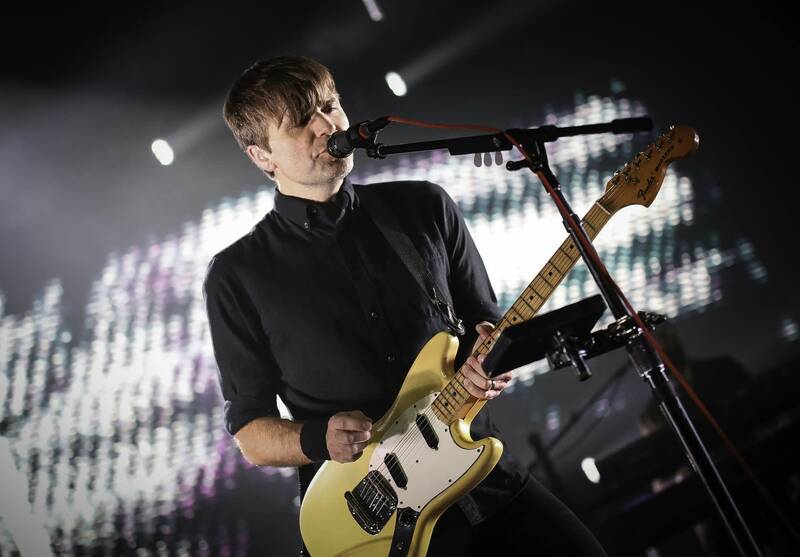 We streamed live video of Death Cab's entire set at The Palace Theatre; entire set at The Palace Theatre; watch the archived concert above. 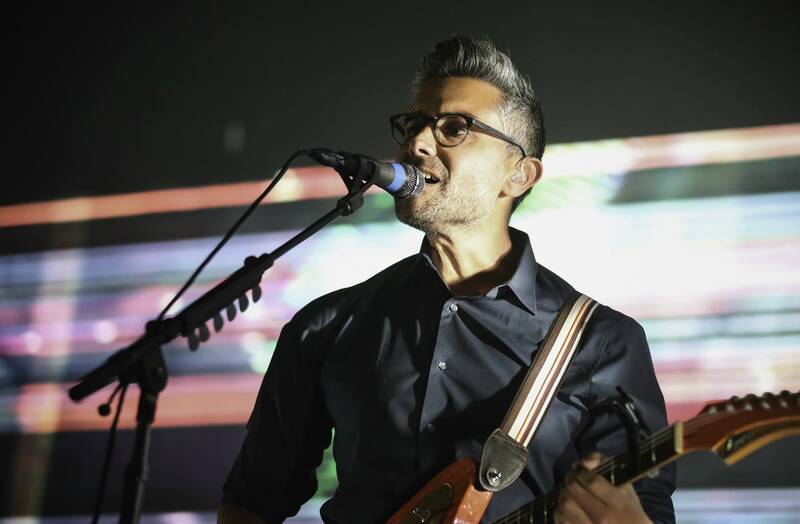 If you enjoy live concerts and in-studio sessions from The Current, be sure to subscribe to our YouTube channel. 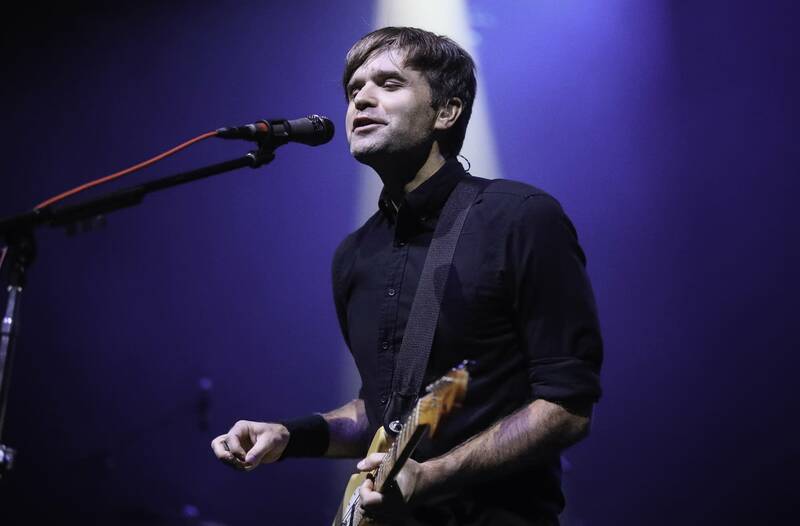 Palace Theatre, St. Paul, Minn.
Death Cab for Cutie perform a Microshow in the Forum at MPR Just upstairs from The Current's broadcast and recording studios, Death Cab for Cutie perform a Microshow in the Forum at Minnesota Public Radio. 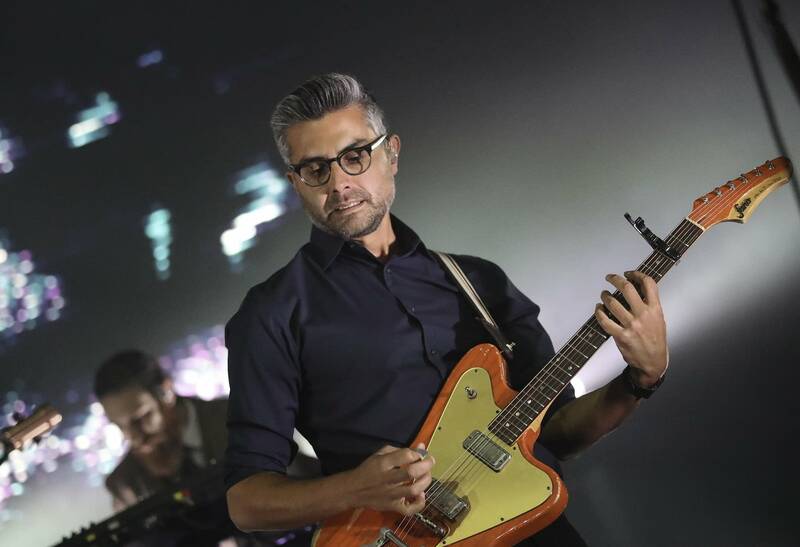 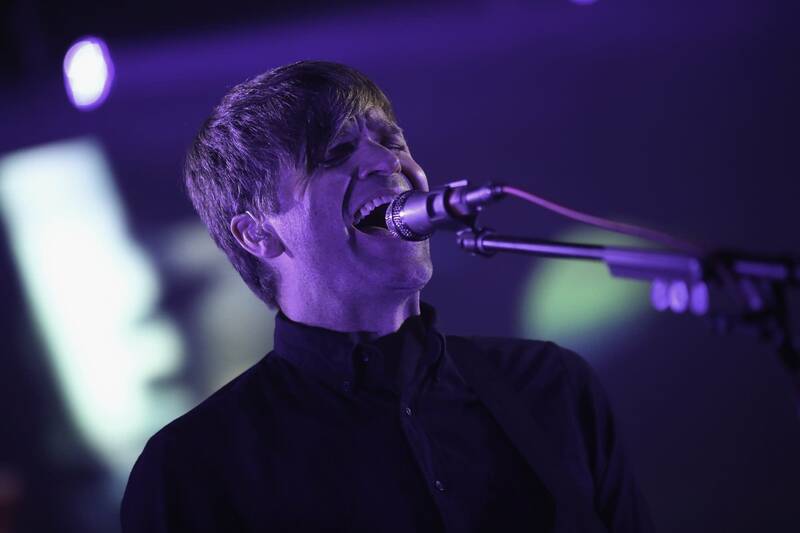 Concert attendees were those who had won tickets to the show through The Current's on-air and online giveaways to the event. 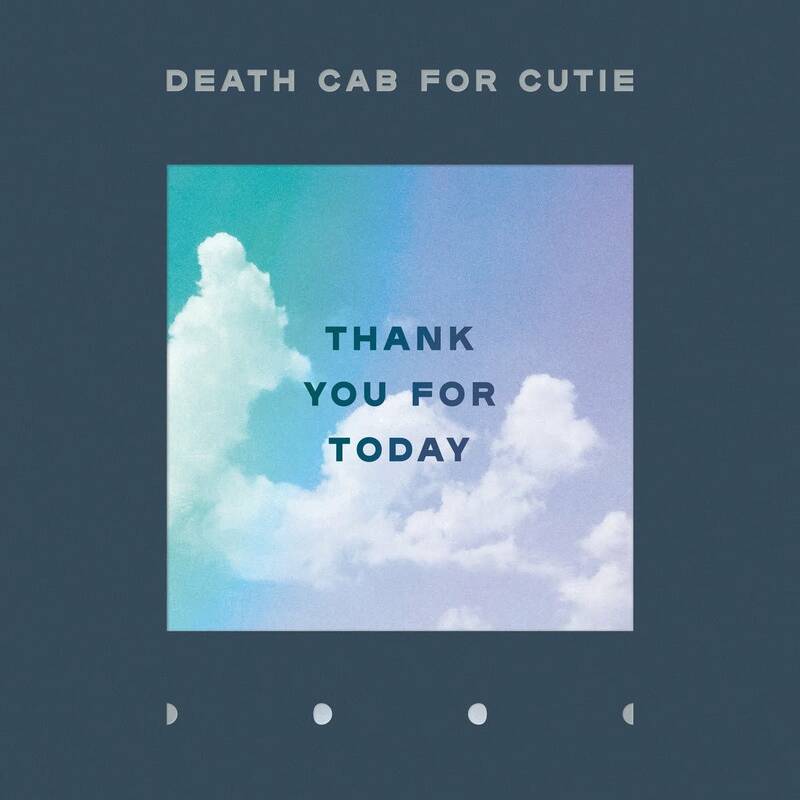 Album of the Week: Death Cab for Cutie, 'Thank You for Today' There might not be a more consistent voice in indie rock by an artist with a career that spans over two decades and multiple Grammy nominations. 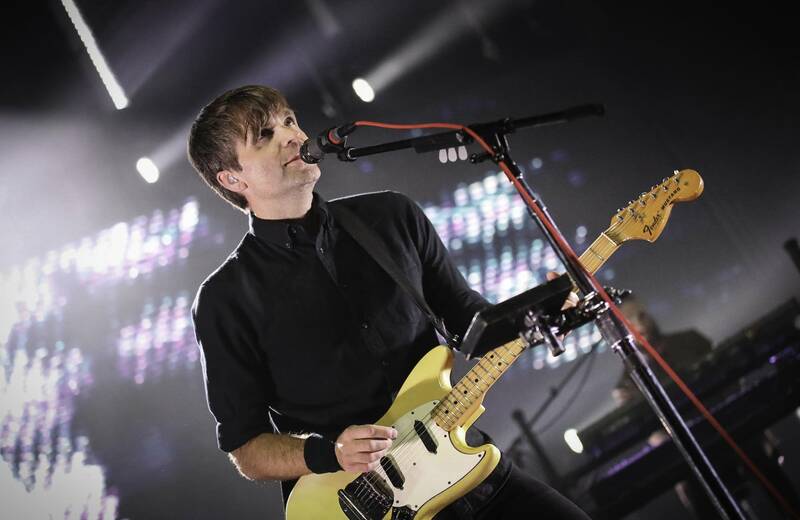 On the new album, Death Cab for Cutie's Ben Gibbard sings about the changing landscape of home and reflects on the relationships orbiting his life.